Meet the Young Alumni Challenge! With your gift of $100 or more, you qualify for an engraved brick which will be a permanent part of the new Lincoln Academy baseball field. 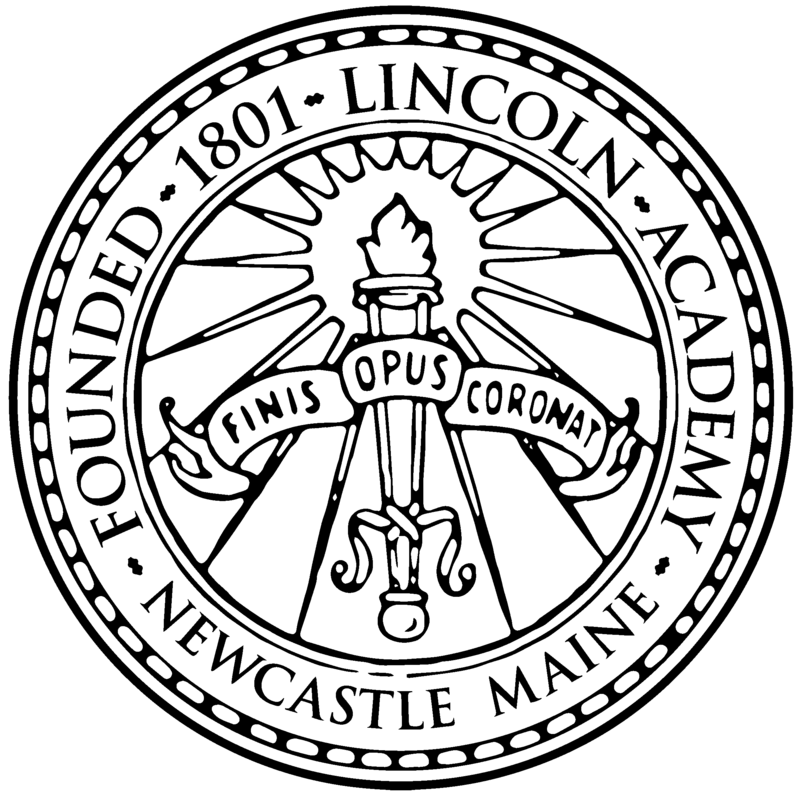 An anonymous donor has pledged $50,000 to Lincoln Academy, and that gift will be unlocked for LA if we can meet our "50/50/50" Young Alumni Challenge. If we receive 50 gifts of $50 or more from Young Alumni (Classes of 2006-2015), our generous challenger will unlock their $50,000 gift! Step up to the plate for Lincoln... give your $50 gift today... and encourage your friends and classmates to do the same!